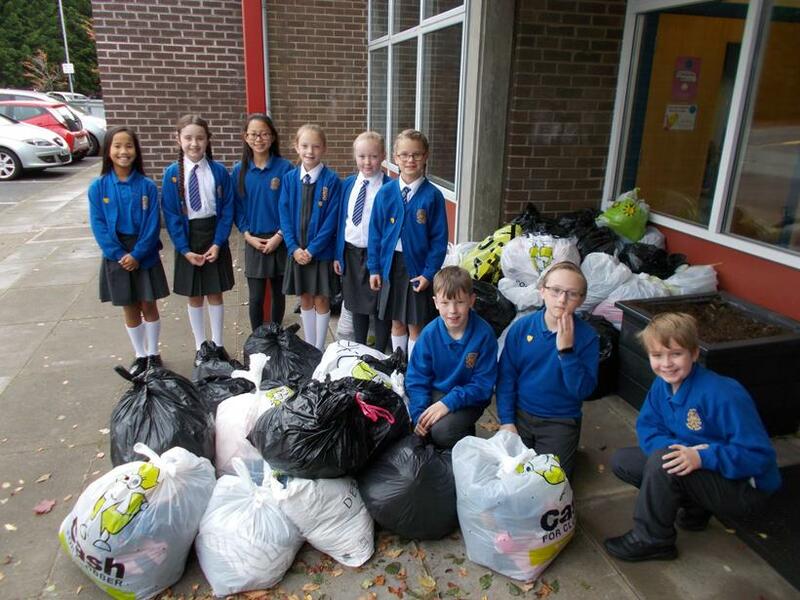 A huge thank you to everyone who donated bags of recyclable clothes and materials for our Cash for Clobber collection. We raised about £100 and we plan to use this to buy prizes for our Active Travel competitions this year. We also plan to do another collection in March next year.